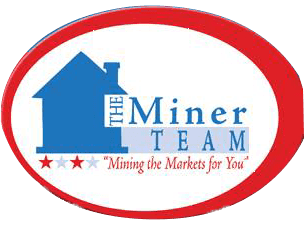 "Mining The Markets For You"
It's Not Just Buying And Selling Of Homes, It Is Educating Our Consumers/Client Through The Process. Mary is the Broker/Owner of Nextage Lone Star Realty. She specializes in Residential Sales and Property Management. Broker/Owner of Nextage Lone Star Realty. Mary grew up in Phoenix, AZ and lived in San Antonio, Texas, and Massachusetts. She has lived in Austin since 1995. "I wanted to drop you a note and let you know how I love it out here in the Forest. I am glad that I found you to determination and hard work made this move possible. When I pull into my drive way all the stress of the day goes away. It is like my personal refuge from the cruel world. My dog and I feel like we found our little peace of heaven right here in Bastop."